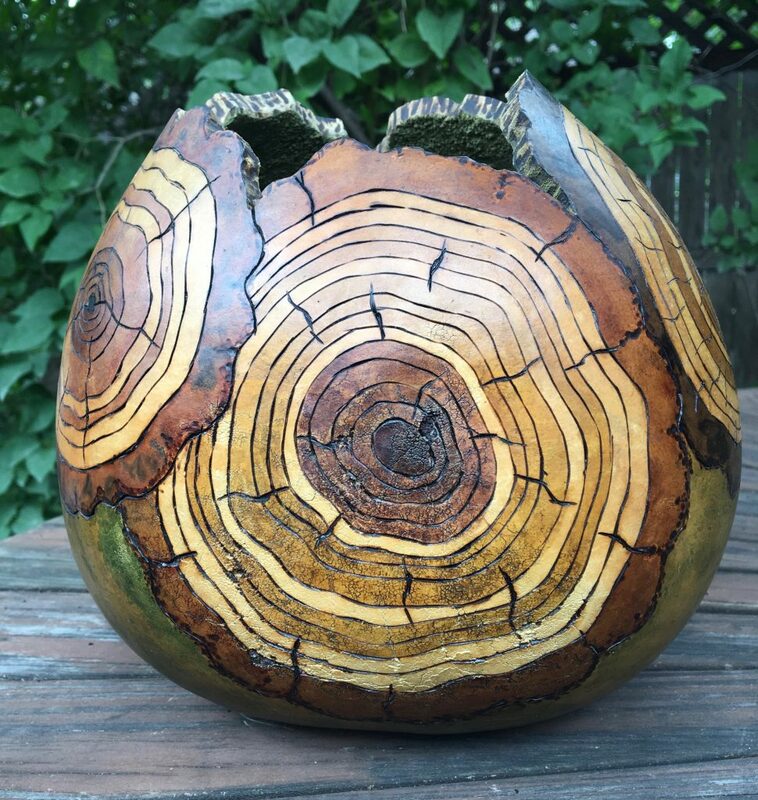 Home » Latest News » Posts » Powderhorn Art Fair 2018! Looking forward to this year’s show! I’ll be in space #39 this year. Hope to see you there!